The Sedona Health Spa, a full-service luxury spa in Sedona featuring Northern Arizona’s first salt therapy room, announced today its grand opening. Located in The Collective Sedona, Sedona’s newest lifestyle and cultural venue, the spa uses a modernized approach to traditional and non-traditional treatments utilizing western and eastern practices and offering a diverse range of services from massage therapy and reiki to facials and fitness classes. As one of Sedona’s only health and fitness destinations open to the public, this luxurious spa retreat is the ultimate health and beauty destination. One of the top services offered at the Sedona Health Spa is salt therapy. In the Himalayan salt room guests can reap all the benefits of the salty beach air without exposing their skin to harmful UV rays. Salt therapy, otherwise known as Spelotherapy or Halotherapy, has been practiced in Eastern Europe for hundreds of years, and is proven to give the body a boost of essential minerals that aid in weight loss, detoxification, improving brain function, balancing hormones and treating allergies, acne and sensitive skin. The Salt Room treatments start at $45 and group rate packages, perfect for weddings and bridal parties, are available, as well. Sedona Health Spa’s leading estheticians, massage therapists, and wellness staff also offer waxing and tinting, custom massage therapy, personalized facials, acupuncture and reiki services. Waxing and tinting services start at $12 while other services start at $70. In addition to luxury services, the spa also provides Zumba, Hip-hop, tai chi, yoga, and other fitness classes that are open to the public at per-class pricing. With an unobstructed view of the red rocks, the state-of-the-art fitness room provides an escape from reality and the perfect space to sweat away stress. Locker rooms equipped with showers and a personal pampering space gives guests a space to refresh, recharge and experience the convenience of a full-service facility. For more information visit http://sedonahealthspa.com or call (928) 862-4222. The Sedona Health Spa is located at 7000 AZ-179, Sedona, AZ 86351, Suite D200. Blending with the dramatic red color palette of Bell Rock and Courthouse Butte that grace the background, The Collective in the Village of Oak Creek is a revitalized multiuse gathering space where residents and visitors can shop, eat, celebrate and just enjoy the natural beauty. Thomas MacPherson and his Fenix Private Capital Group purchased the property last year after selling another project in Phoenix. “It’s a nice center. I love Sedona, and it’s a great place to spend time and money to build a very significant cultural and community entity,” said MacPherson. The Collective is located on the plaza formerly known as the Tequa. The Collective is intended to encompass a variety of food and beverage establishments, an eclectic collection of storefronts, from banking to yoga, art galleries and art installations, and indoor and outdoor event spaces for community and private events. “It’s meant to be a place for everyone in The Village to go hang out, to have ideas and come up with new ideas,” said MacPherson. “Coming up, we’re holding a forum on the upcoming [Yavapai] county supervisor election, we have our farmers market running two three-day weekends a month, and we’ll have a Native American cultural center soon.” Recent events have included the kickoff of the Illuminate Film Festival and a summer moon dance. Currently, he is focused on finishing Phase One of the property’s redevelopment, including finishing all deferred maintenance, programming all spaces and finishing build outs. Phase Two is focused on beautification, including an emphasis on sustainability; the property’s environmental impact is being lessened by the use of organic grass, and there are plans for a solar power array and a gray water system. This phase is also intended for organizational and operational improvements. Phase Three is a long-term effort to develop the dirt lot that remains on the internal southwest edge of the property. Next to that space and behind Schoolhouse Restaurant (a tenant since February 2015 before MacPherson came in) is the grass courtyard utilized by the farmers market, the film festival and other events. Surrounding the courtyard are the interlinked Village Grind Coffee and Eatery and the soon-to-open J Wine Bistro, as well as an intriguing set of small, adjacent storefronts destined to be tasting rooms for local craft wine, beer, and spirit makers. Dubbed “The Producers,” this space is currently occupied by two tenants: Four Eight Wineworks cooperative of Clarkdale, and Historic Brewing Company/Grand Canyon Wine Company based in Williams/Flagstaff. Southern Arizona winery Flying Leap Vineyards has also signed on to join the space soon, and more will follow. “Everyone I talked to about taking part loves the space but has push backs,” MacPherson explained. “They wanted to see it when it’s done. Now that it’s done, brewers and winemakers are considerably more interested. The space will be more full by the end of summer and totally full by the end of the year,” he predicted. MacPherson is seeking a Series 6 liquor license, making it easier for tasting-room and special-event guests to enjoy more freedom of mobility and use of the property’s common spaces. Big Park Regional Coordinating Council president Amadeus Larew says he is energized to see this commercial space becoming a more complete business and community hub. “It’s an asset for both residents and visitors to the Verde Valley,” he said. The 6.15-acre, 54,000-square-foot Tequa Plaza originally opened in 2002 on the south end of The Village of Oak Creek and was negatively impacted by the economic downturn in 2008. 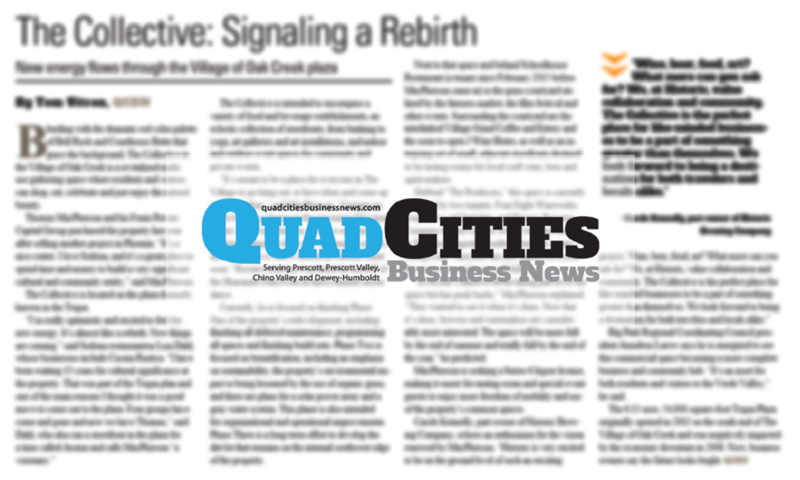 Now, business owners say the future looks bright. You will know that you are already in Sedona when your heart gets filled with awe and you cannot help yourself but get out your camera to take pictures. 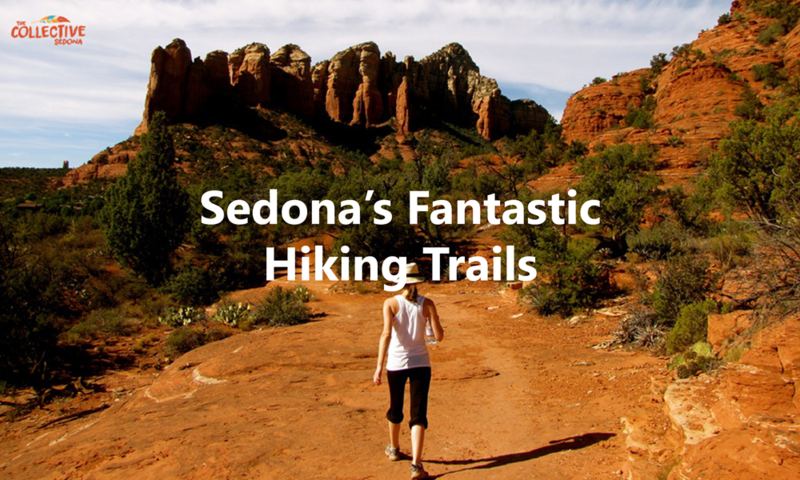 Sedona comes with some of the most picture-perfect trails on earth for bikers and hikers. The likes of Brins Mesa, Soldiers Pass, and Bell Rock will get you eager to go farther. Experience Sedona the cowboy way with horseback riding packages offered by ranch experts from town. 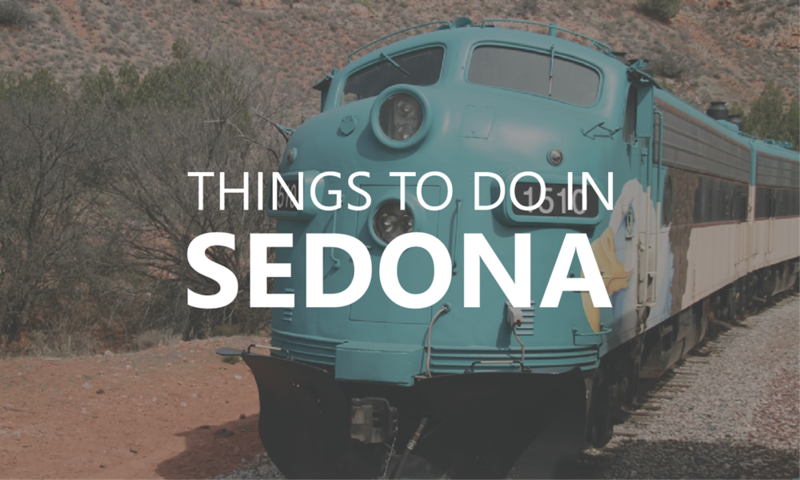 Sedona offers you a gorgeous ride across free-flowing rivers, green meadows, and desert terrains. Whether it is an exquisite wedding backdrop, a romantic reception venue, or a honeymoon haven you seek, you can find them all here in Sedona. Get married in Sedona and make it a memory that will last a lifetime. Sedona is not a place to get bored. 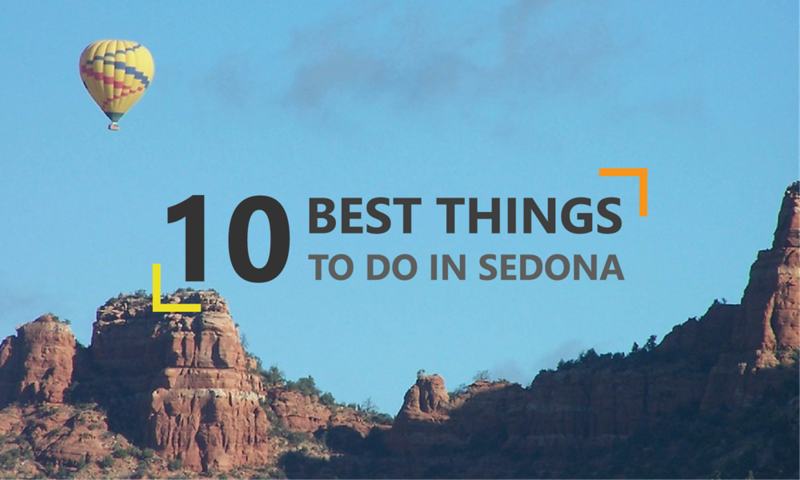 There are so many things to do in Sedona for a person in search of fun and adventure. You can even have your activities arranged for you by a trip advisor. Take a dip in the cool water while feeling the heat of the sun. The swimming holes are an enchantment. The sight itself is refreshing enough to take all your blues away. 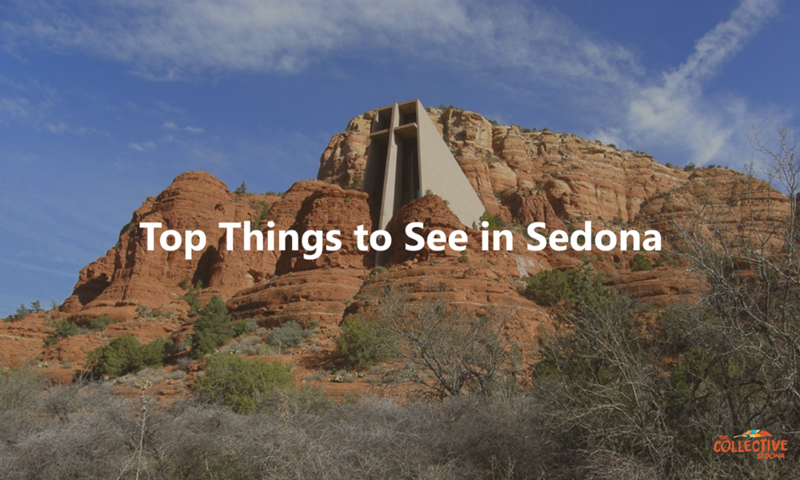 People of all ages will certainly enjoy the splendor of Sedona. The place is also packed with amusement parks and centers for kids and kids at heart. Sedona is not all about nature. Shops are in every corner of the city for souvenirs and everything else you need, fashion or function. There is also no need to worry about banks and ATMs for your cashing convenience. Find a restaurant that suits your unique palate. 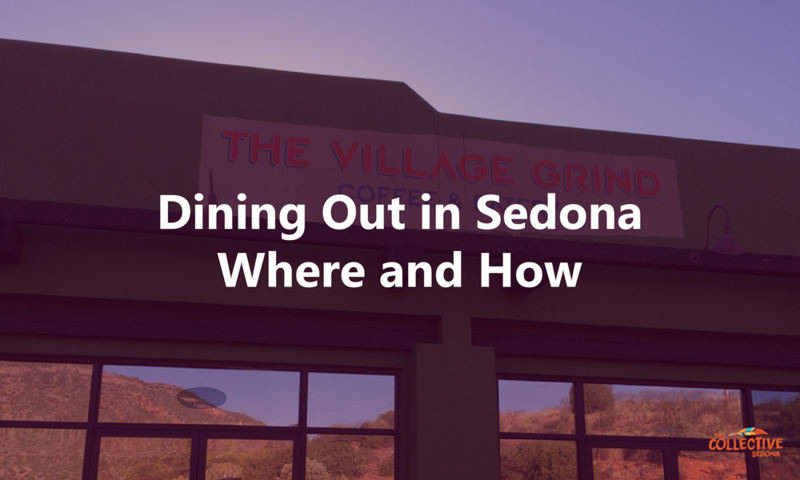 American, Italian, Japanese, or any cuisine of your liking, Sedona surely has a dining place for you. For some people, a time to relax is the most important ingredient of a vacation. Along with the many wonderful things to do in Sedona, you will also find opportunities to simply chill out and forget all your troubles. The tranquility of the place can allow you to have a reflection of your life and to see meaning in it once again. 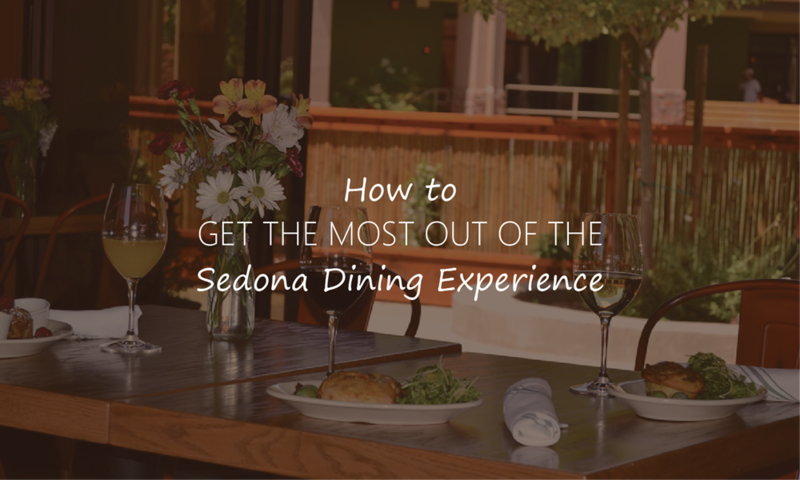 You may take exactly what you think you already know about galleries of artwork, art exhibits, Native American art history, western artwork, and southwestern modern artwork, and you may pretty much toss it right from the window as you make your course throughout the magnificent red rocks of Sedona. In the galleries of the city of Sedona, in northern Arizona, you will fall upon an eclectic mixture of gallery exhibits which are distinctive and compelling. 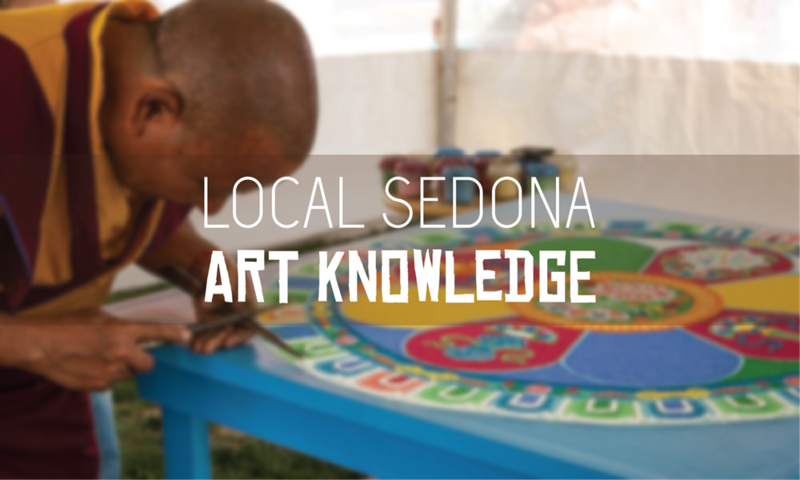 In the galleries of Sedona, you will discover amazing artwork from local arts, artisans, and master builders who focus on every genre and style. There are works which range from modern art and contemporary art, to abstract works, to southwestern, western and traditional styles. It is possible to spend a mid-day ambling through just some of the lots of galleries which Have been in and around Sedona, and you will continuously be surprised and surprised by the depth, quality, boldness and eclecticism of the works that you experience. In lots of cases, you will also provide a chance to visit with the artists who’re often accessible, much more in Sedona than in many other artwork communities. The owners of the galleries in town also are likely to be particularly accessible and love to discuss their fire of sharing the art and showcasing the artists. The intriguing thing about the galleries in Sedona, is they provide an experience for even those visitors who generally do not have a burning fascination with art museums and artwork displays, however, are somehow continue to be able to capture them with either the artwork itself, or the intriguing people who bring the artwork and the galleries to life with their very own passion and excitement. For people with a certain interest and love of Native American artwork, these local galleries feature fantastic choices of imaginative Hopi Kachina dolls, vibrant fabrics handmade carpets and turquoise jewellery of the Navajo tradition, as well as stunning pottery from different tribal cultures. The incredible variety of quality, genuine Native American crafts, and artwork that can be found in Sedona makes it simple for anybody who appreciates its distinctive beauty and deep tradition of taking something home to enjoy, whether they’re a casual tourist or a significant collector. The magnificent beauty of the red stones of Sedona and the distinctive landscapes and colours of the south-west have also served as a powerful inspiration and carries on to inspire the more latest arrivals to the area.